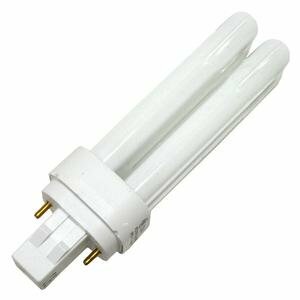 Sunlite’s fluorescent lamps are fabricated to accommodate a variety of light fixtures typically found in corporate and home office spaces, medical centers, as well as commercial and industrial settings. 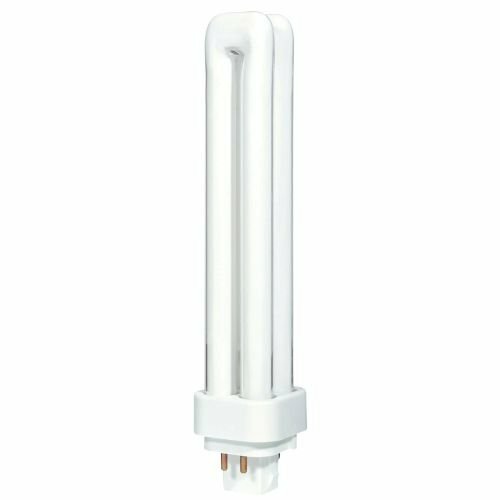 27 watt T4 4-pin (gx10q-4) base FML 6,500k double tube compact fluorescent light bulb , Color/finish: Daylight, color temperature: 6,500k, average lifetime: 10000 hours. 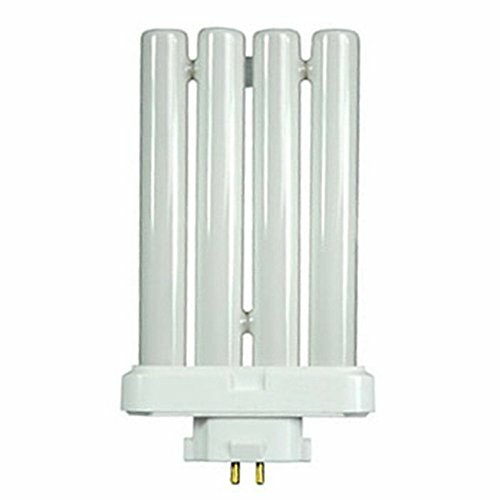 Overdrive 26W Quad Tube -4Pin Compact Fluorescent lamps consumes 75% lower power consumption over incandescent bulbs. 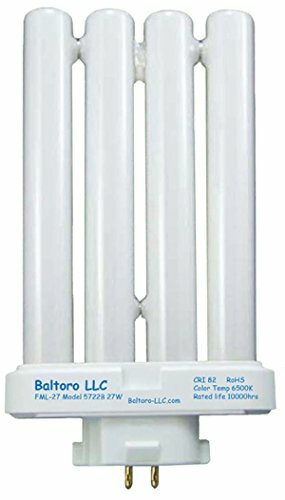 It lasts 8-12 times longer than similar incandescent bulbs. 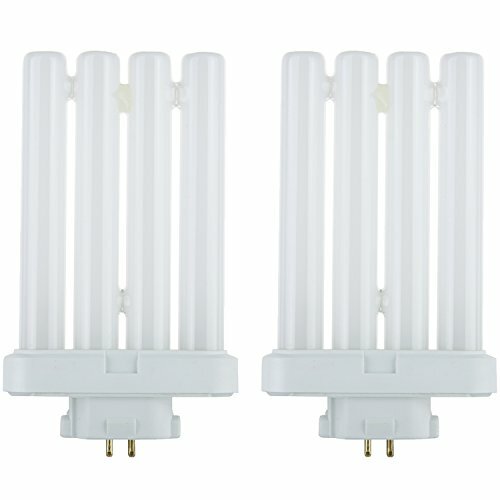 G24q3 Base, Initial Lumen -1800 , CCT-2700K ,CRI-80 , 12,000 average rated life hrs. 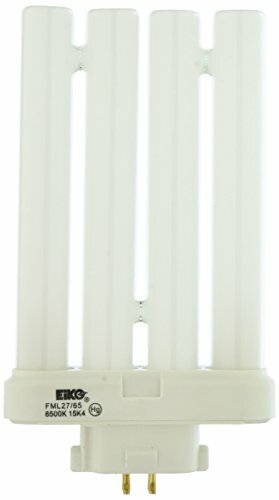 Overdrive 13W Quad(Double)Tube -2Pin Compact Fluorescent lamps consumes 75% lower power consumption over incandescent bulbs. 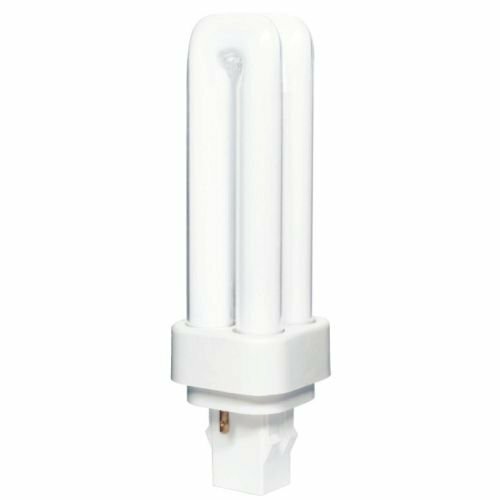 It lasts 8-12 times longer than similar incandescent bulbs. GX23-2 Base, Initial Lumen -860 , CCT-3500K ,CRI-80 , 10,000 average rated life hrs. 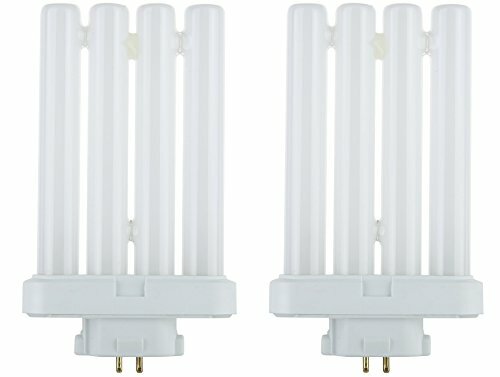 These bulbs are not compatible with dimming application. 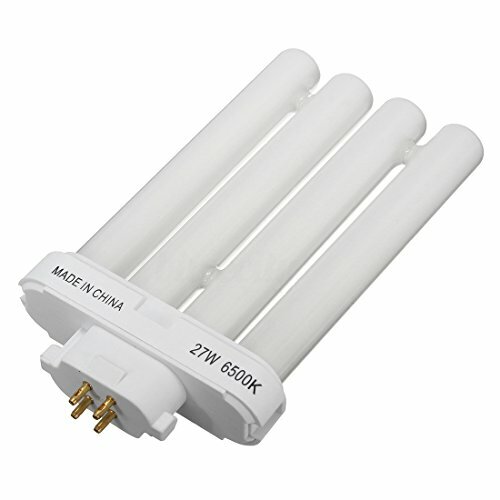 Inside a CFL style LED lamp.